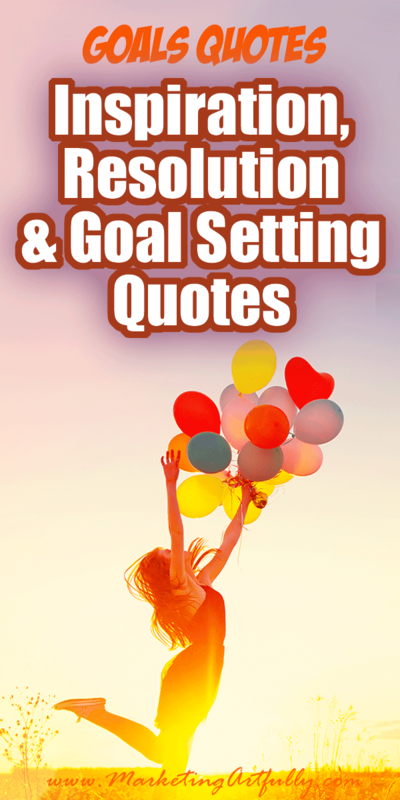 Looking for great inspirations, resolution and goal quotes? 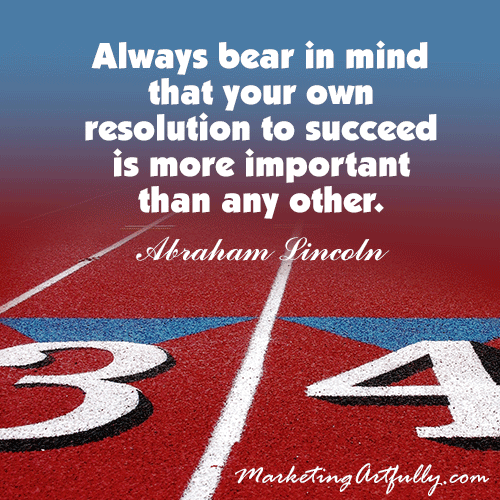 Get motivated for reaching your goals, team building or making your New Year’s resolutions stick! Includes goal quotes (some with pictures to share on social media!) 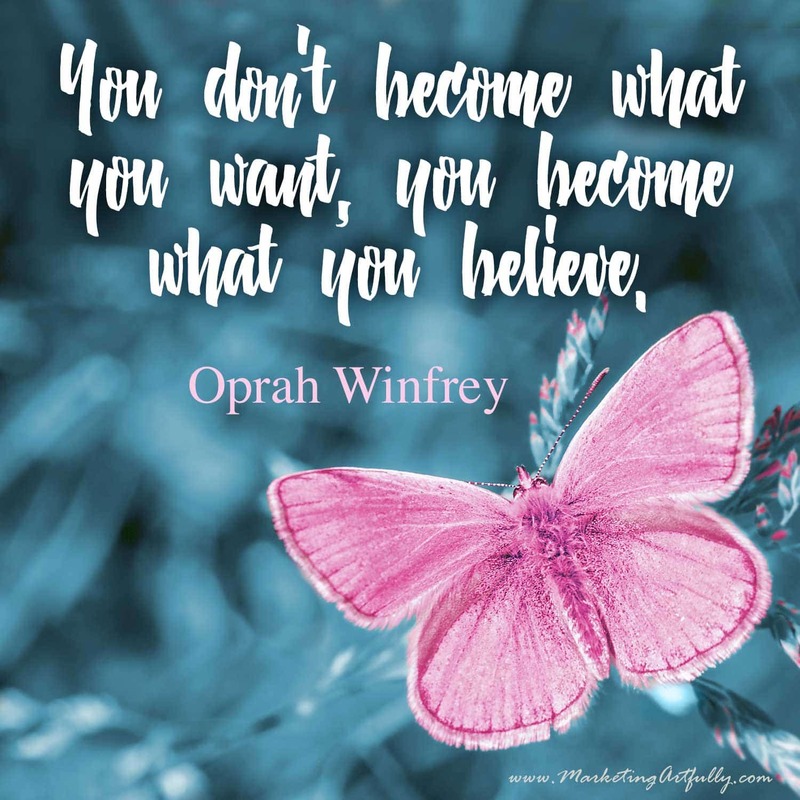 from some of the greats like Jim Rohn, Brian Tracy, Henry David Thoreau, and Earl Nightingale but also strong women like Oprah Winfrey and Eleanor Roosevelt. 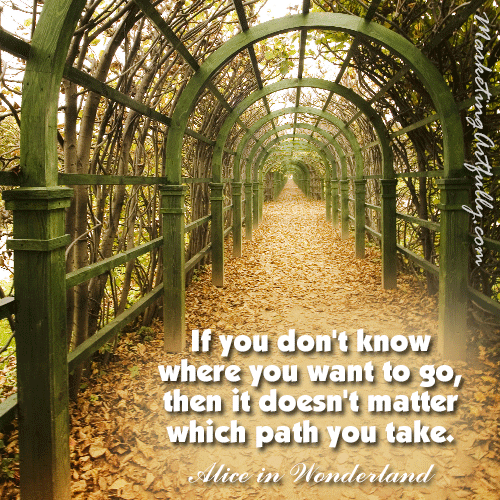 So many of my readers are creative and with that comes a need for motivation from time to time (I know I need it!) 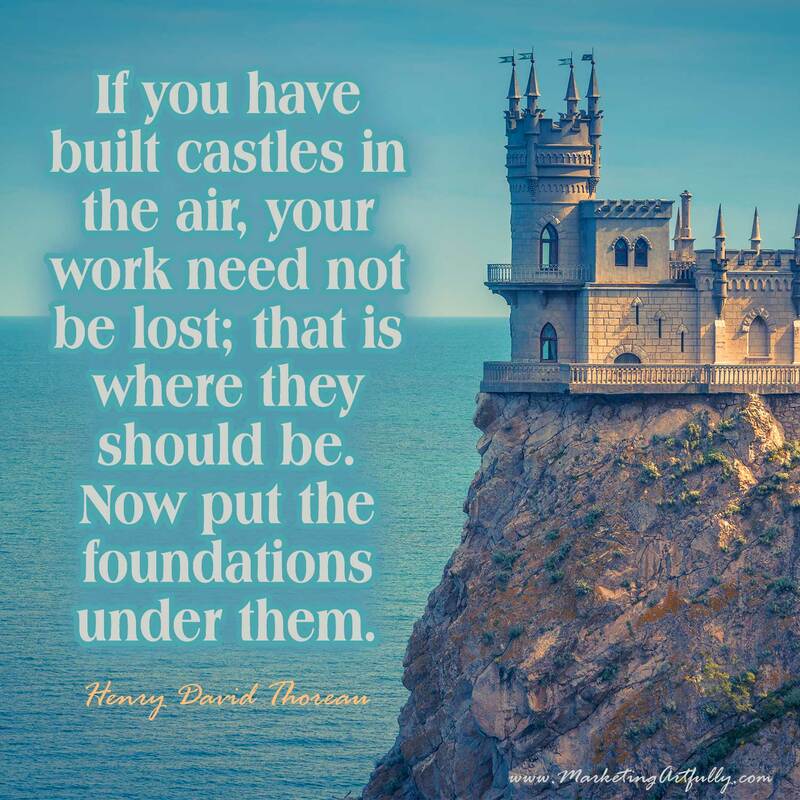 It is fun to see that artists throughout time have have to have goal setting quotes to keep themselves going! You wanna fly, you got to give up the thing that weighs you down. 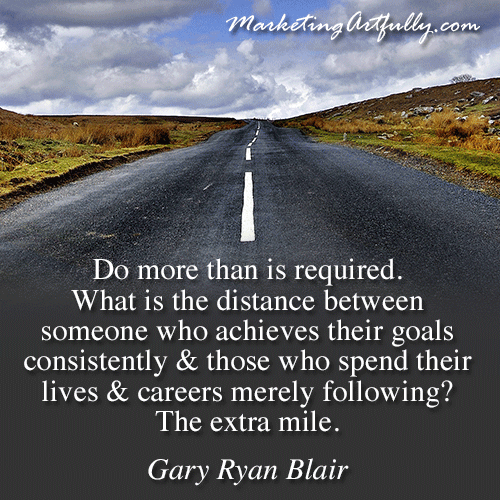 It is fun to see what our contemporaries are saying about goals and dreams! Having that drive to succeed doesn’t belong in the past, it is raging right here in the present. The measure of a great life is whether it matches your dream. Oh the wisdom of the ages! 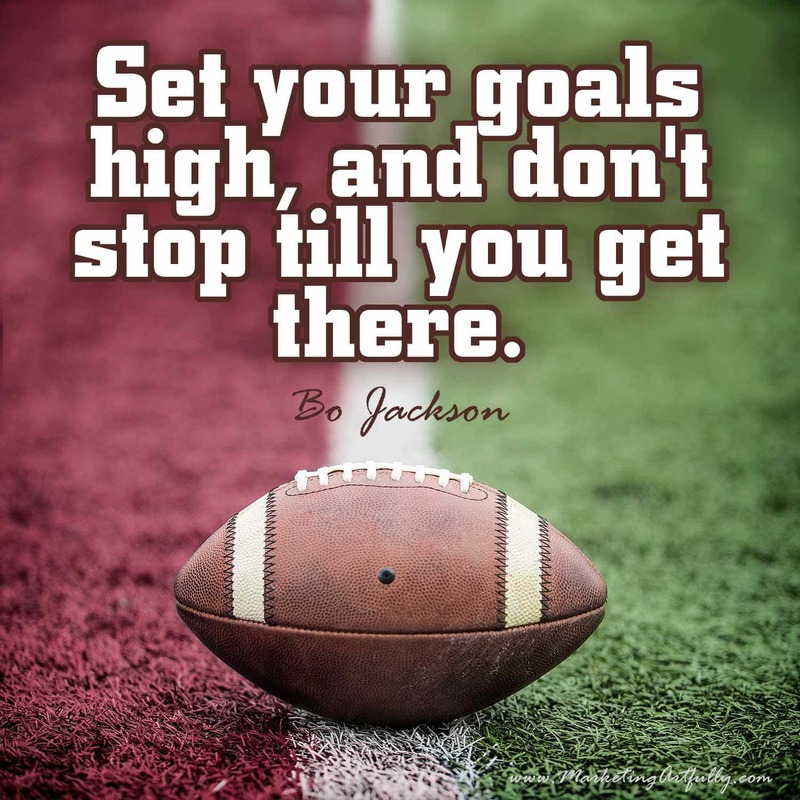 I love seeing goal quotes that have lasted throughout millennia. As a woman it is interesting to see that many of the great quotes that have been handed down are attributed to men. I would like to think that this is a sign of those times, not that women were not goal oriented even then! I loved doing the research for this post. 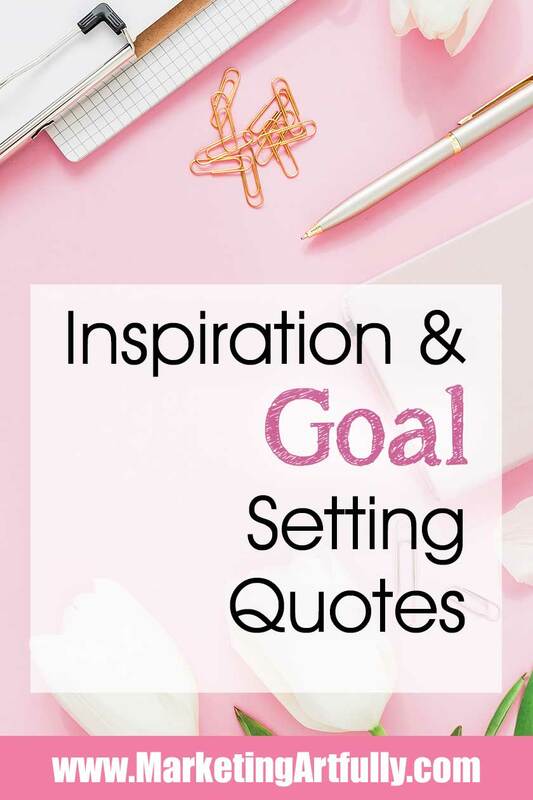 I started by doing the “normal” search for goals quotes but then realized that there was an under representation of women so I went back and did looked at lists of strong women and check to see if they had any good goal setting quotes. Hopefully this will help you find the motivation to achieve your goals and dreams! 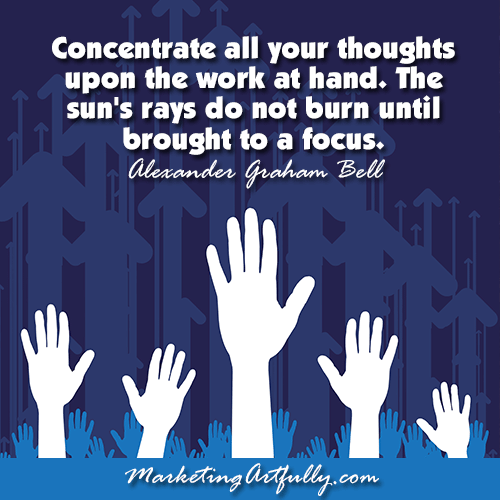 Please feel free to use the graphics in the post at will, leaving the MarketingArtfully.com attribution intact. 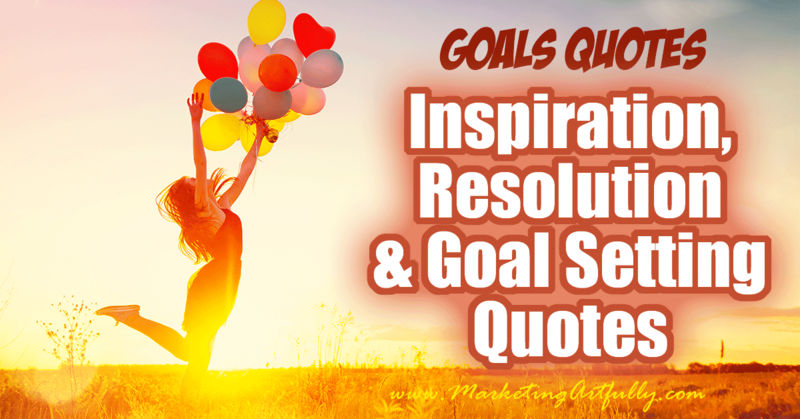 If you have any favorite quotes about goals that I missed or that you would a picture quote for, let me know (tara (at) marketingartfully.com) and I might add it!